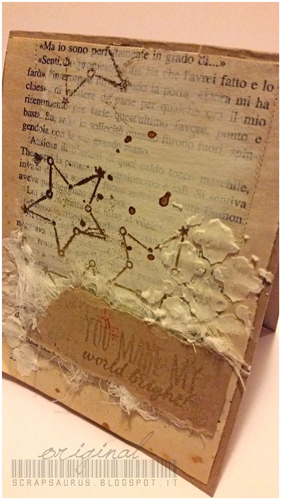 I simply stamped the fruit out randomly on Hero Arts Kraft paper in Hero Arts Unicorn Pigment Ink. The sentiment was masked off each time except for the focus image. To make the main image standout I colored them in with Faber Castell Paper Crafter Crayons. I even outlined them with the crayons to create more depth. The sentiment was then stamped in Hero Arts India Ink Black to really stand out. It stamps perfectly over the crayon coloring! The Kraft panel was die cut using a stitched rectangle die and mounted on coordinating cardstock colors. 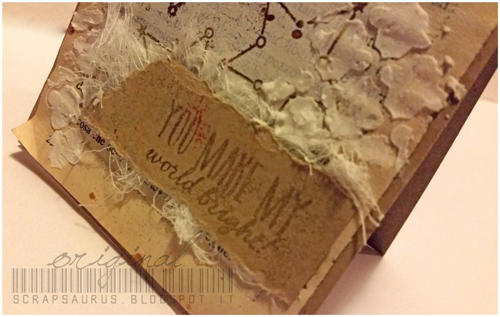 The lemon card is from Hero Arts Mixed Sunshine Layering Paper. I think the simplicity would be perfect for masculine cards. I hope you’ll join in on our fun challenge this month: Masking for your chance to win $25 to the a2z Scrapbooking Store! 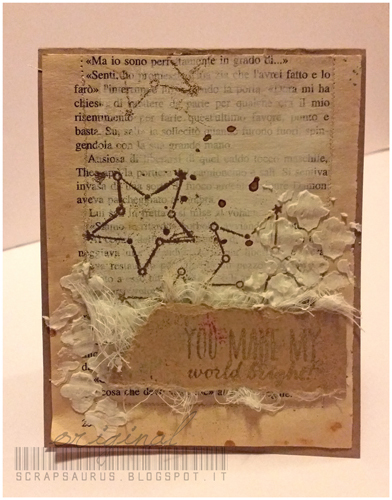 Categories: Valentine | Tags: a2z Scrapbooking Store, Hero Arts, Masculine card, simple, Valentine's card | Permalink.